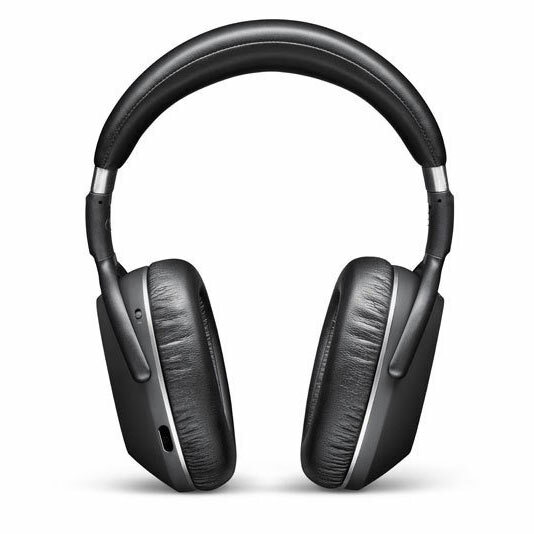 MB 660 UC is a wireless, UC certified, adaptive ANC headset designed for knowledge workers demanding business-grade communication and premium Sennheiser sound quality for maximum productivity in open offices. Includes a 2-year warranty! 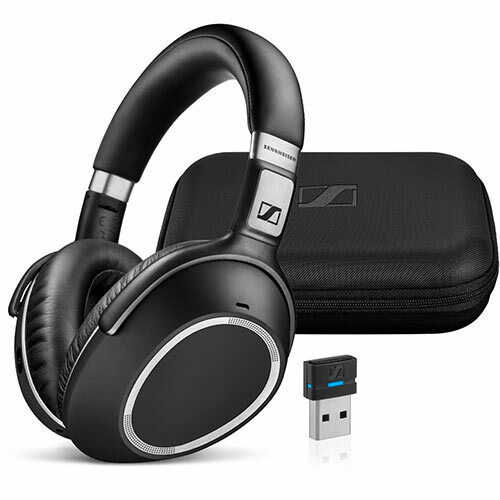 This set includes MB 660 headphones, UC USB dongle, carrying case, USB charger and cable. 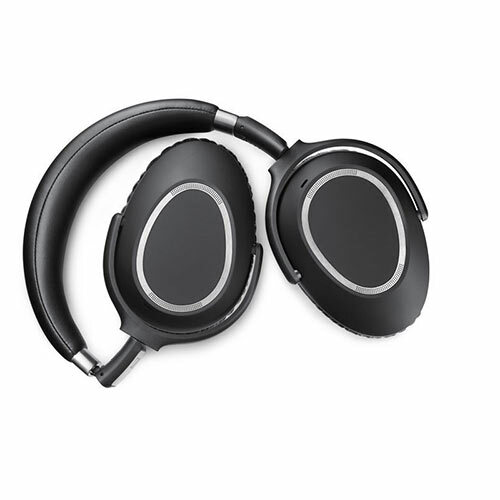 NoiseGard™ hybrid adaptive ANC - By constantly monitoring your background environment for noise, Sennheiser’s NoiseGard™hybrid adaptive ANC technology seamlessly adjusts the level of noise reduction in your headset. This unique technology enables you to take control of your sound environment, so you can have a productive, disruption-free workspace. UC certified business-grade communication - Business-grade communication voice clarity is key to success in every organization. The MB 660 wireless and wired solution in one deliver a certified, business-grade communication experience, whichever your UC environment might be. 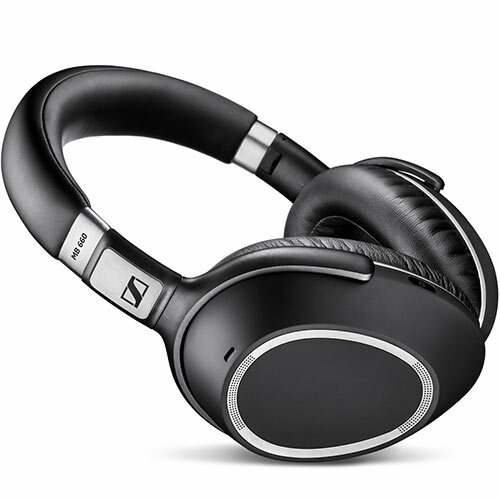 Sennheiser signature sound - Create your own sound with a choice of sound effect modes, to get the best personalized sound for speech, music and entertainment. The MB 660 delivers stereo audio, and CD-quality streaming with aptX® in Sennheiser’s renowned high-quality, for your ultimate sound experience. Sennheiser SpeakFocus - Microphone technology with 3 digital microphones delivers crystal clear sound, making it easy for listeners to hear what you’re saying – even in noisy open offices, so your call time is always effective. Battery life - MB 660 UC features up to 30 hours of battery time. Even if it runs out of battery, you can still enjoy using the headset with the included audio cable.